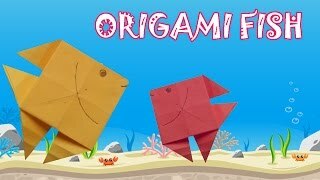 Origami is an ancient craft that is still extremely popular! 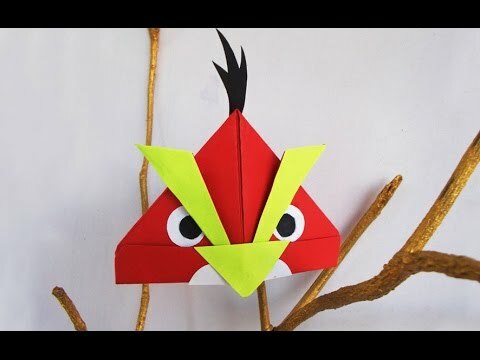 You can spend hours crafting amazing things out of paper and one of the best thing about this hobby for kids is that it's practically free. 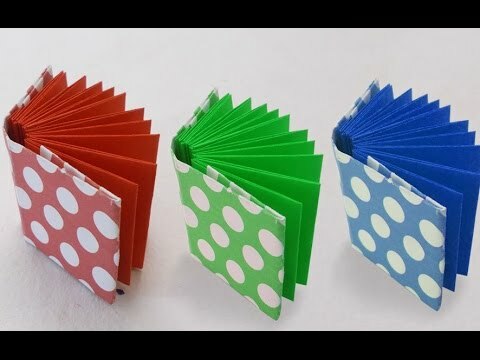 All you need for these crafts is a sheet of paper and a bit of your creativity! 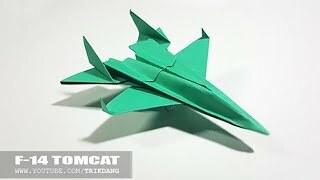 Many people think that Origami is all about making paper figures. 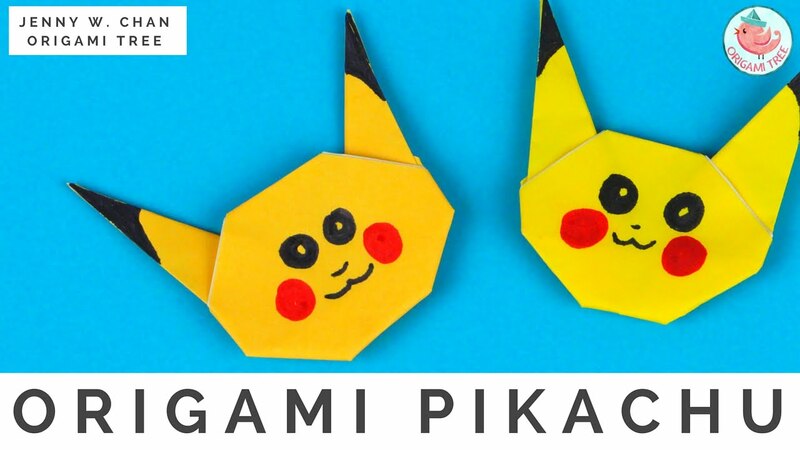 You can make a lot of amazing craft for kids using origami techniques. 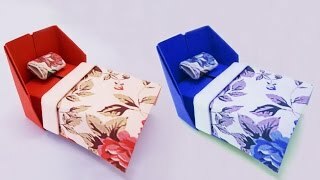 For example, you can make awesome and useful paper crafts like bags. 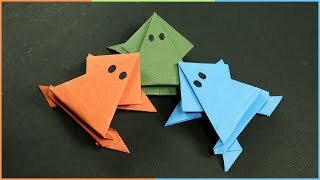 Check out our cool paper origami bag tutorial. Any girl would be happy to get such a bag. Origami skills are very useful when it comes to making boxes for presents. 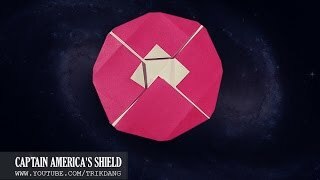 You can check out a couple of our Origami box tutorials and repeat them yourself. 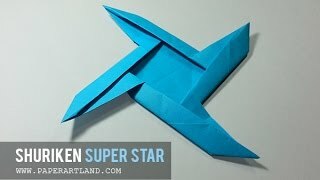 Another cool technique is kirigami - this is origami but with a help of scissors! 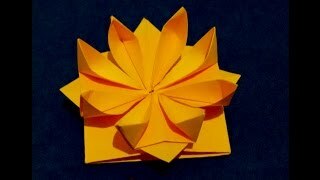 You can make a fascinating kirigami spinning card. This craft is literally hypnotizing! 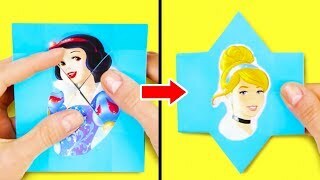 For this craft, you'll only need a sheet of paper and scissors. 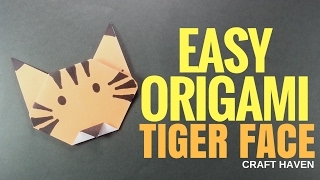 You can make more useful paper crafts using our origami tutorials. 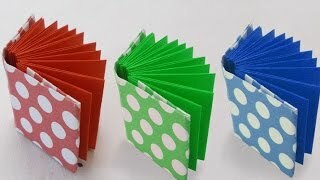 For example, you can make an awesome fan or a cool paper bookmark. 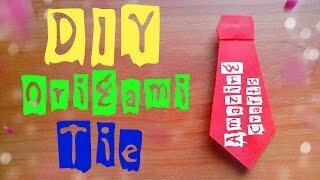 These crafts are really easy to make and it's such a pleasure to give them as gifts to your friends! Don't forget that sharing is caring! 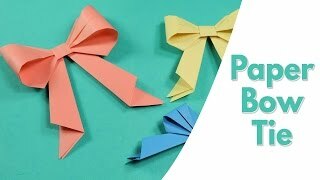 Learn more about origami with our awesome tutorials and tell us in the comments, which craft you liked most of all.